TOP Gear host Matt LeBlanc dramatically quit the show in a disastrous blow for BBC bosses. The former Friends star, 50, said he did not want to extend his $1.75 million-a-year contract and the next series will be his last, reports The Sun. He said he was no longer "comfortable" splitting his time between the US and the UK. His daughter Marina, 14, lives in America with her mum, LeBlanc's ex-wife Melissa McKnight, 53. In addition, his US sitcom Man With A Plan was renewed for a third series. But a Top Gear source said: "The show will now struggle to remain relevant without a big name at the helm. The Beeb [BBC] have been left with a headache as a result now." 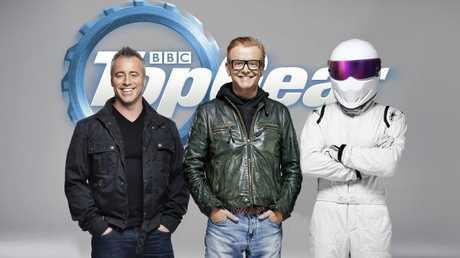 Matt LeBlanc and Chris Evans were the original hosts of the revamped Top Gear. LeBlanc joined the BBC2 show with Chris Evans, Rory Reid and Chris Harris in 2016. 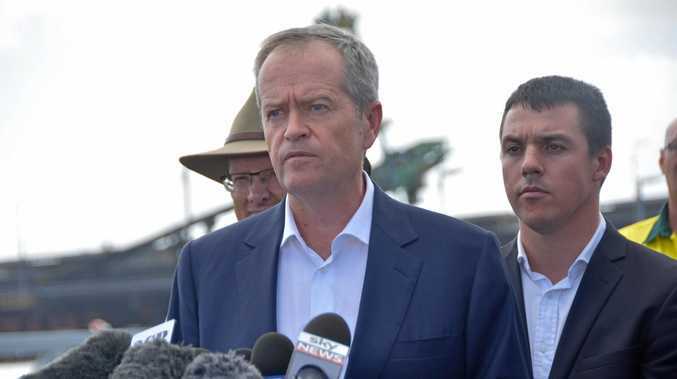 They were brought in to replace Jeremy Clarkson, Richard Hammond and James May, who all left in 2015 after Clarkson punched a producer. But, amid bullying claims, Evans was said to have fallen out with LeBlanc and quit. In a statement, LeBlanc said: "My experience on Top Gear has been great fun. I have thoroughly enjoyed working with the whole team. "However, the time commitment and extensive travel required to present Top Gear takes me away from my family and friends more than I'm comfortable with. "It's unfortunate, but for these reasons I will not be continuing my involvement with the show." 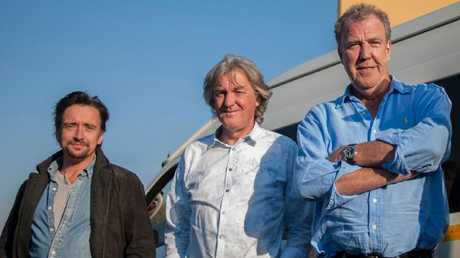 Richard Hammond, James May and Jeremy Clarkson used to host Top Gear. BBC2 boss Patrick Holland said: "We were always going to be borrowing him from his day job as one of the top comic actors in Hollywood so I wish him all the very best." Insiders tipped model and car buff Jodie Kidd, 39, to replace LeBlanc. She was previously linked to the role when Clarkson quit. An insider said: "She did regret turning it down and this could be a great chance for her to set things right. "She's a car buff and familiar with UK audiences but bosses do have some concerns with her global appeal." Jodie Kidd, pictured in 2015, could be in line to replace LeBlanc.